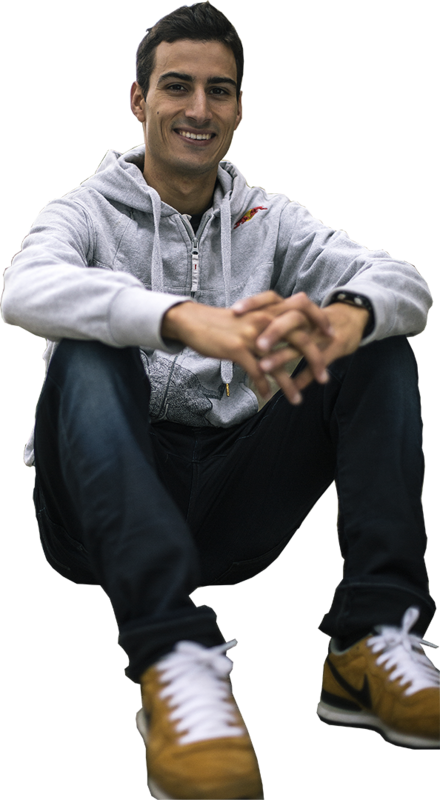 Education: Graduated in Business Administration and Management. 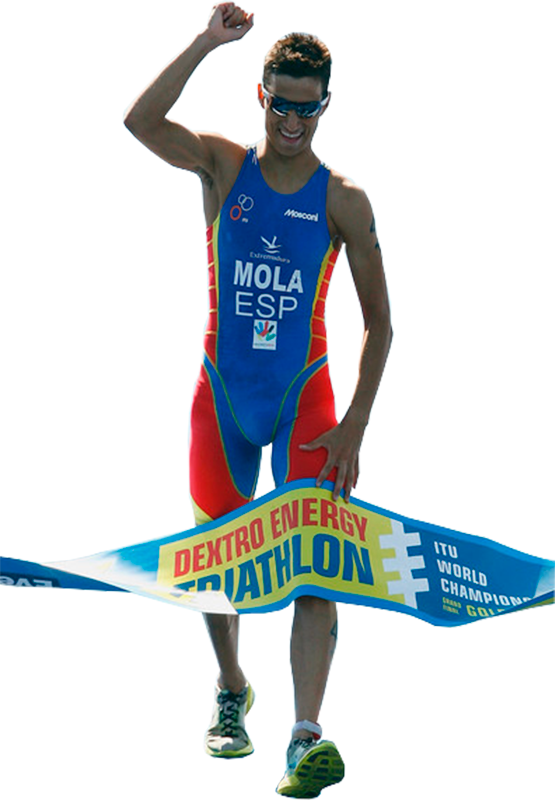 Mola’s passion for sport started at the age of 5, where he swam his first lengths in a pool and indicated his talent in the water. 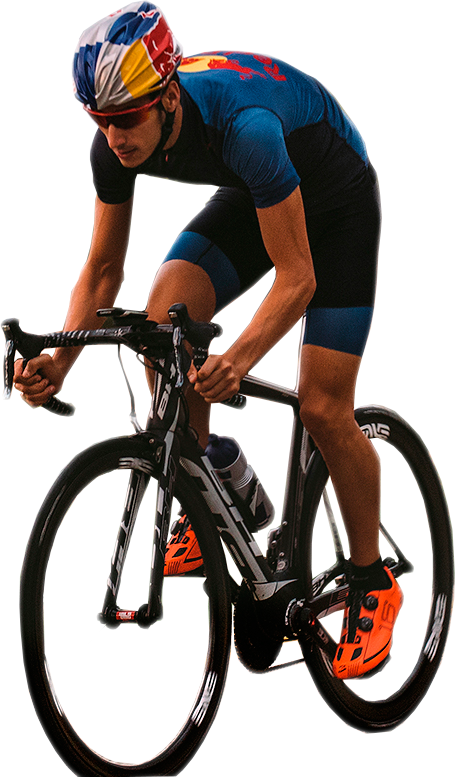 However, it was only when he turned 15 that he started to enter running races and this – coupled with his swimming endeavors- naturally led to his debut triathlon in the summer of 2005, where he stunned with a fantastic third place finish. 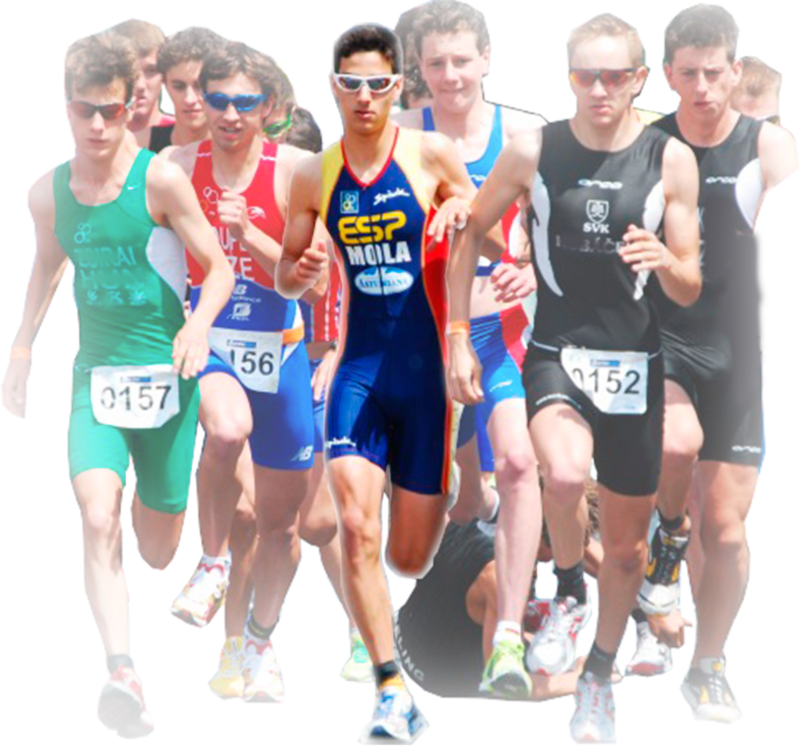 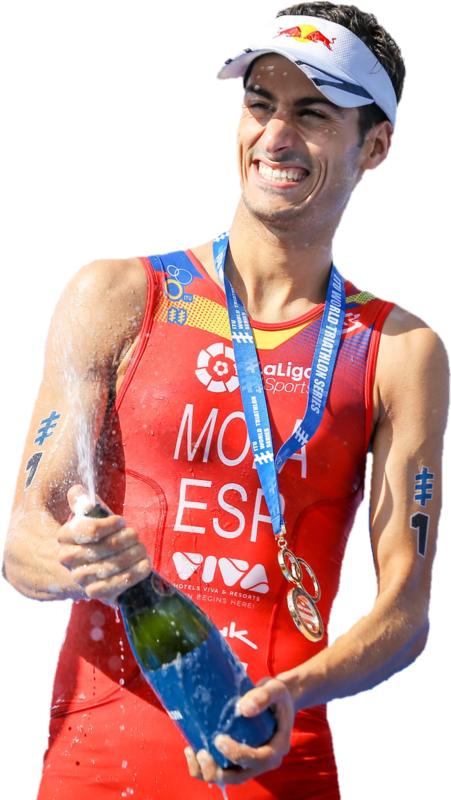 He progressed rapidly, and in 2009 Spain had their first triathlon world champion, as well as World Duathlon and European Triathlon runner-up in the junior category. 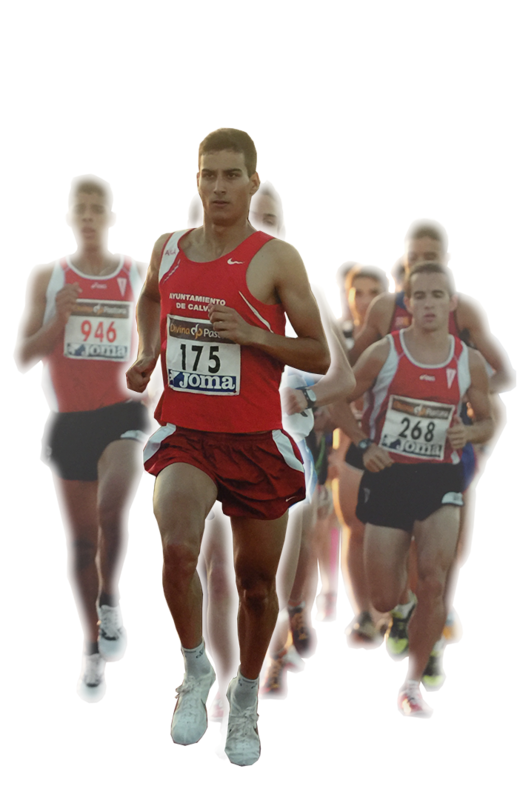 Mola’s strength for running also showed through, when he competed in the World Cross-Country championships, foreshadowing the strength that he would later show in this discipline. 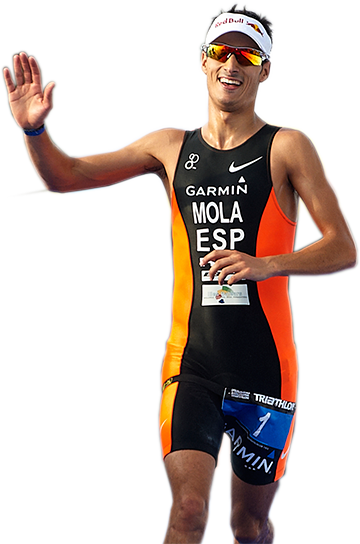 Then, in 2012, Mola had the honor of not only competing in at the London Olympics, but at 22 being the youngest triathlete there. 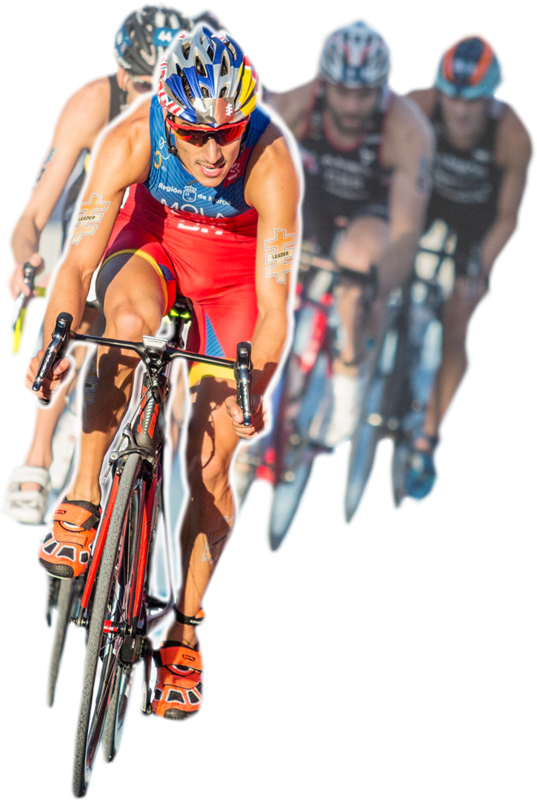 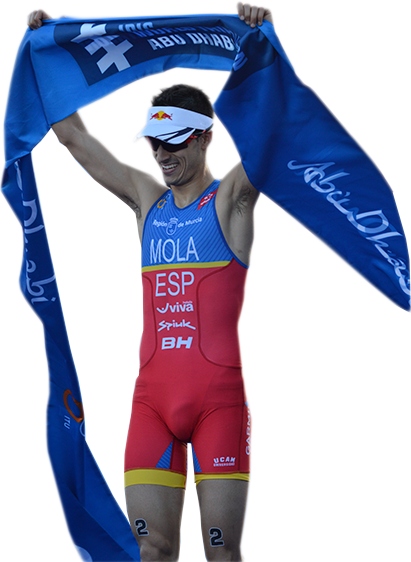 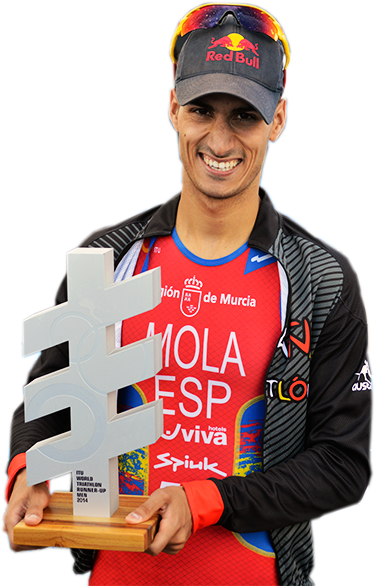 Following that year, Mola had established himself as one of the dominant names in triathlon, with many victories at the ITU World Series, leading to him earning the 2016, 2017 and 2018 World Champion title, as well as a strong 8th place finish at the Rio Olympics in 2016. 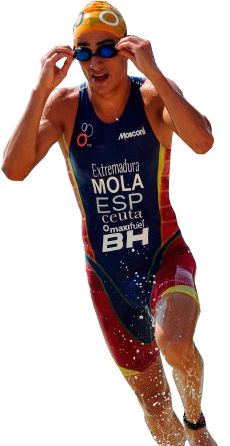 But he has only continued to excel and adapt in his racing since then, and this season (2018) he has podiumed in 7 of 8 ITU races. 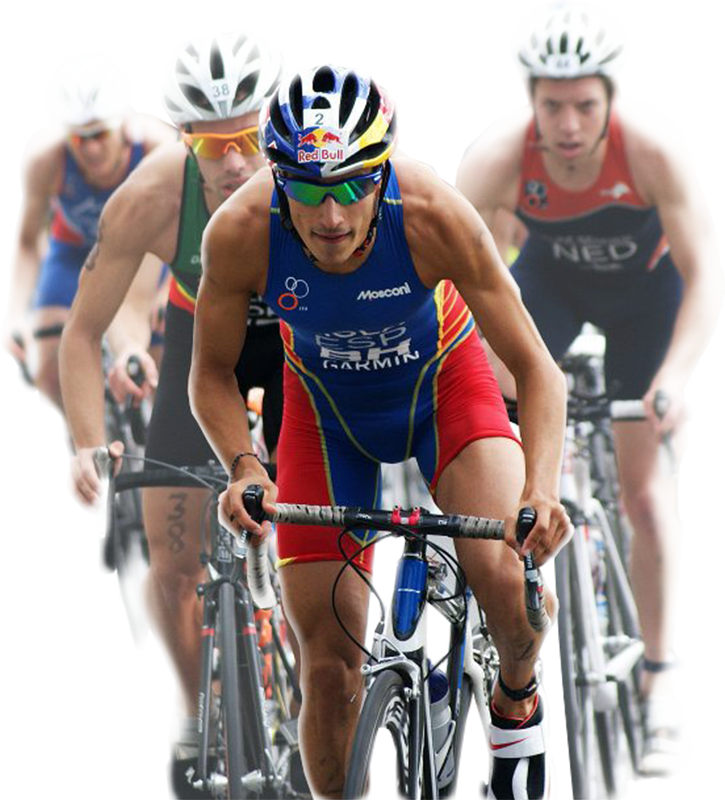 There is therefore no doubt, given his results and work ethic, that he is amongst the greatest triathletes currently racing.